Coffee, tea, wine, cigarettes, you name your vice. 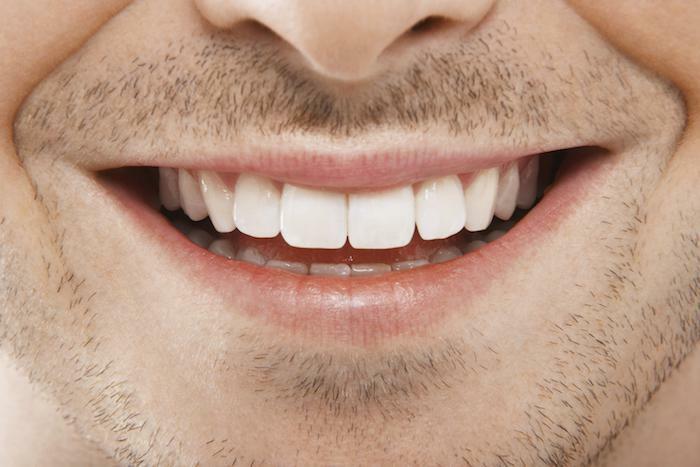 They all stain teeth and you need some tips to keep a whiter smile. 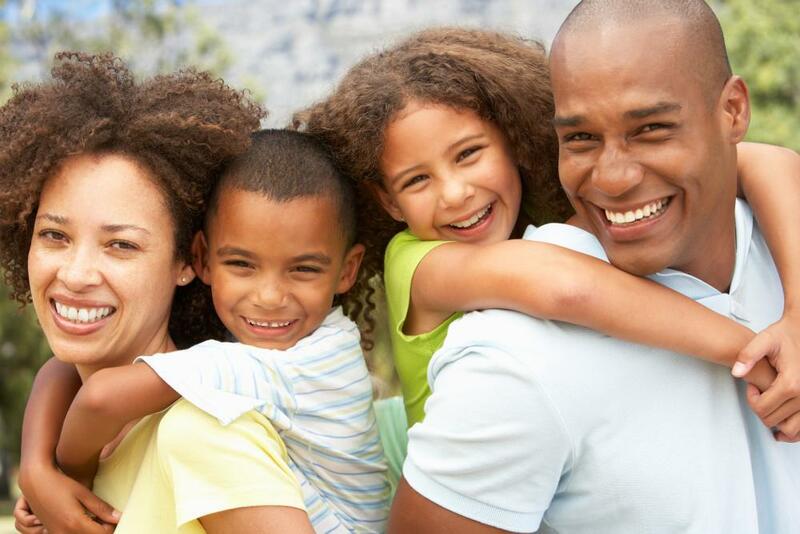 The holidays will be upon us soon, and a whiter smile is sure to impress your family. Baking Soda: Mix with water to create a paste and place it on your teeth for one minute. Rinse with water and the surface stains on your teeth will be gone. Cons: only surface stains will be removed. If you seek to remove deeper stains you should seek other solutions to a whiter smile. Teeth Whitening Strips: Teeth whitening strips are an affordable and quick option to brighten up your teeth and achieve a whiter smile. Teeth whitening strips cost $15-$45. Depending on the strips, the treatment will last between 30 mins to overnight. Cons: several treatments are required to achieve the best shade. Fluoride Trays: Fluoride is packed full of vitamins. The vitamins fill the tiny holes of teeth (called tubules) and reduce the translucency that cause teeth to fade. Cons: Over doing it on fluoride can be poisonous. 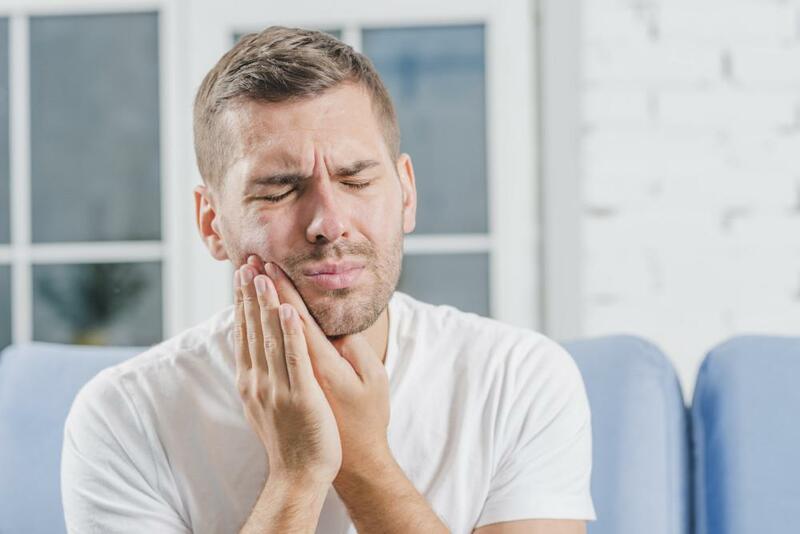 Update Tooth Restorations: Old tooth restorations can adversely affect the look of your smile. Old silver restorations have a tendency to be easily seen as our teeth become more translucent as we age. 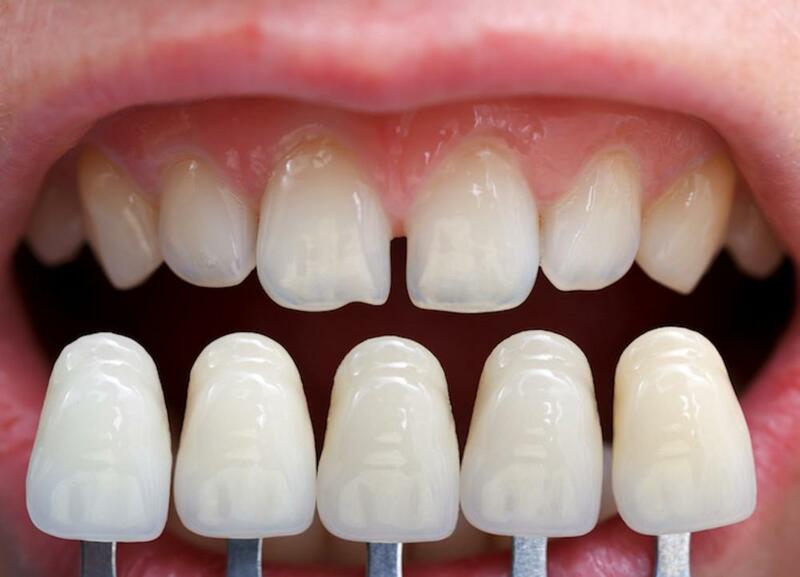 Additionally, white fillings and crowns can stain and turn yellow with time. Replacing the old restorations will have a vast improvement on your look and can instantly create a white smile. Cons: Costly. Consult a dentist. 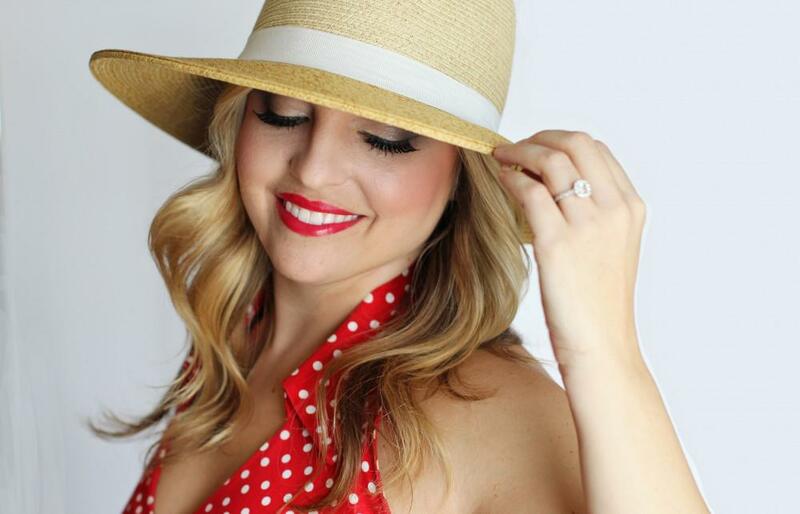 Whiter teeth are the easiest way to update your look and improve your overall appearance. Soft Touch Dentistry is located in the Pocket-Greenhaven area of Sacramento, CA 95833. 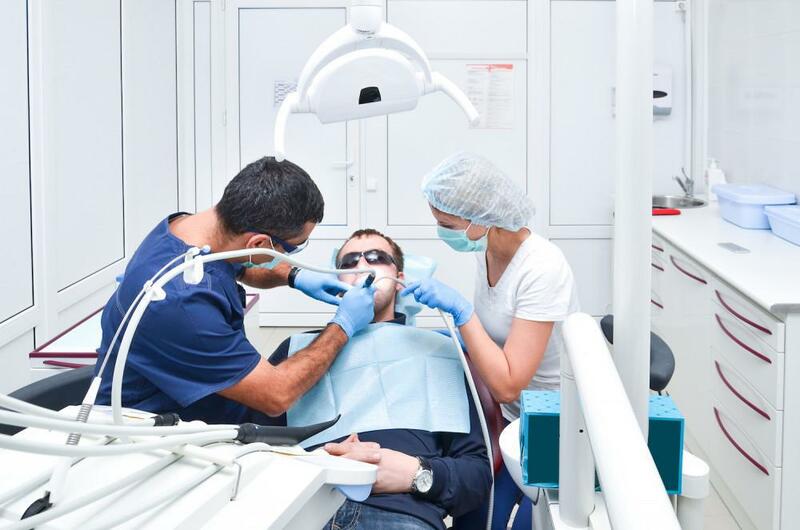 Being a Greenhaven Dentist is important to Dr. Owyoung and his team. 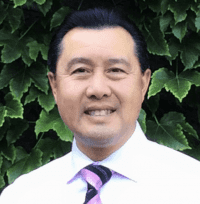 Dr. Owyoung has been a Pocket-Greenhaven dentist since 1991.